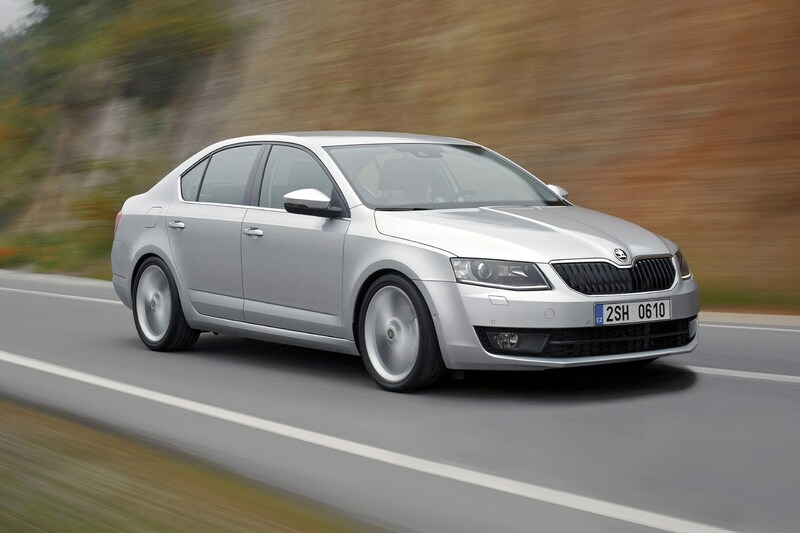 The Octavia’s engine range comprises of four petrol and diesel engines with varying power outputs. In addition to this, the sports-orientated vRS models also include a more powerful diesel option and standalone 2.0-litre petrol. 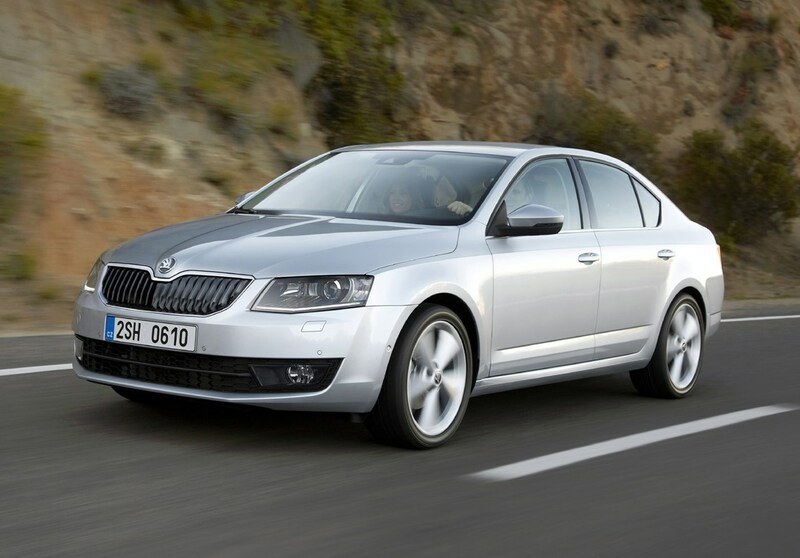 The Octavia offers a choice of two diesel engines in 1.6- and 2.0-litre TDI forms. 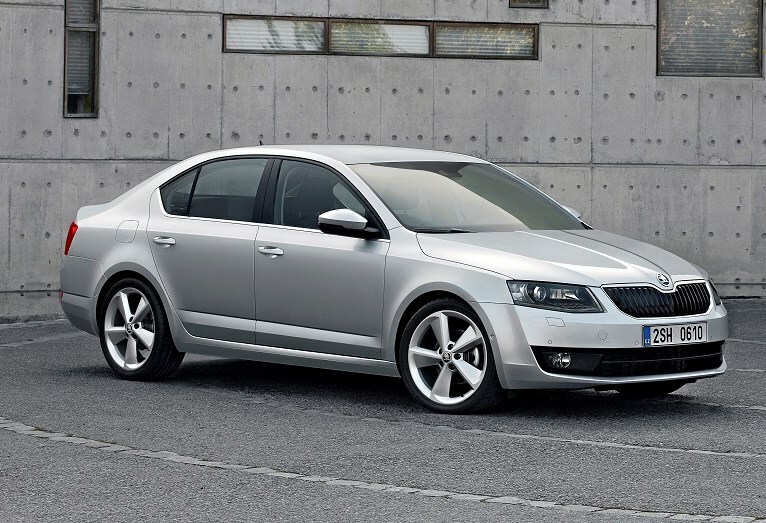 Both are available with the optional seven-speed DSG automatic gearbox and standard six-speed manual. 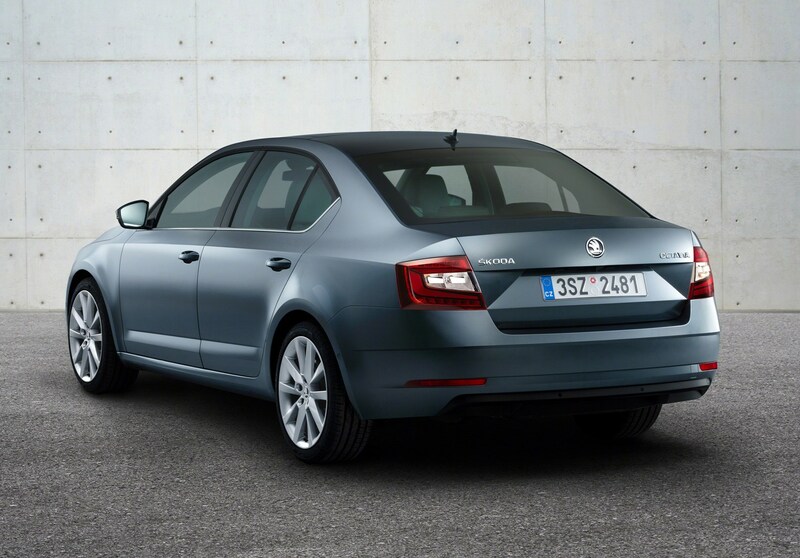 As of the 2017 facelift, the 115hp 1.6-litre TDI replaces the old 110hp engine. It offers the same power as the 1.0-litre petrol, but produces far more torque – 250Nm over 200Nm. That means the 1.6-litre diesel feels noticeably stronger when accelerating in a high gear, and is better suited to motorway driving. It’s noisy on start-up, though, and remains so when accelerating from a standstill. Acceleration is rated at 10.1 seconds to 62mph, 10.1 for the DSG version. 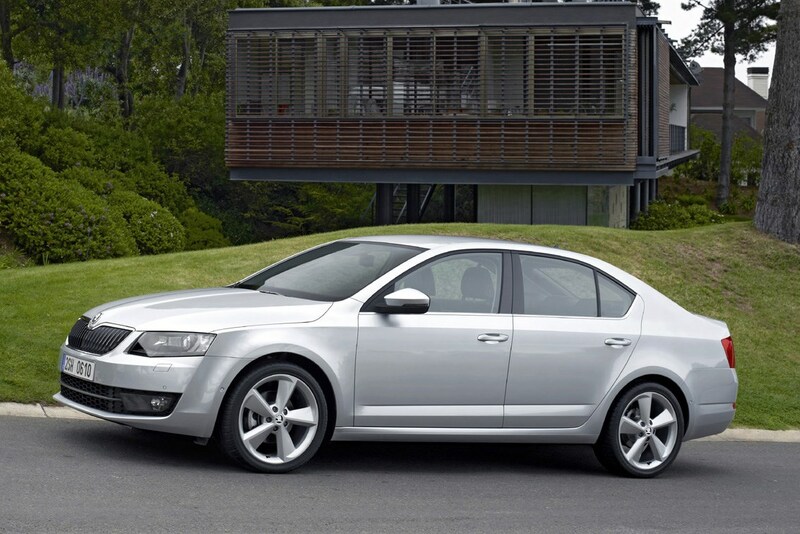 Move up to the 150hp 2.0-litre TDI and 0-62mph times are slashed to 8.4 seconds (8.5 for the DSG). It’s quieter around town than the 1.6-litre and provides more pulling power at higher speeds, however there’s little to entice enthusiastic drivers. 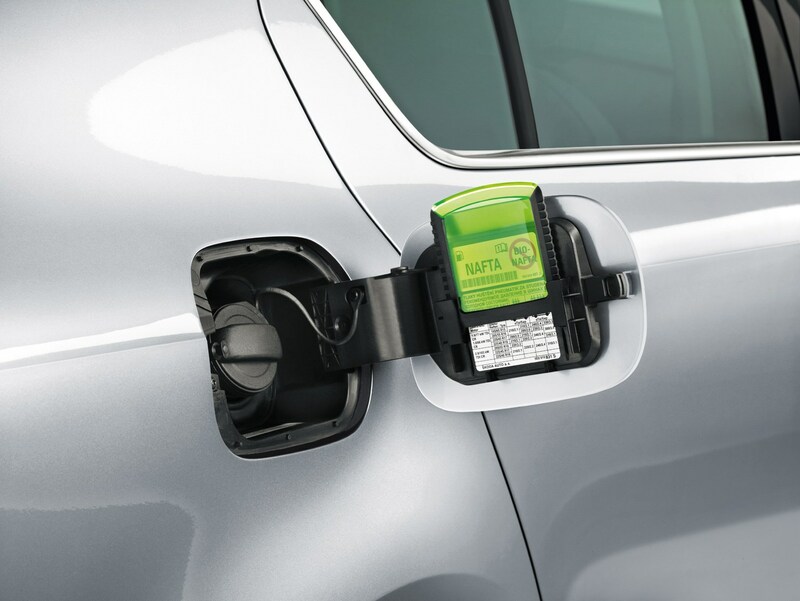 As of May 2016, the mainstream Octavia petrol engines come in 1.0 TSI- and 1.5-litre TSI EVO guises. 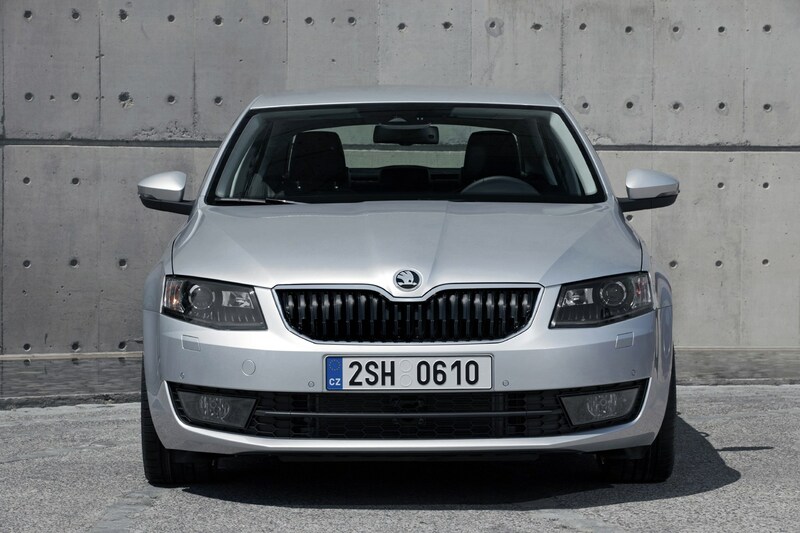 The former replaces the old 110hp 1.2-litre unit, while the latter is an upgraded version of the previous 140hp 1.4. 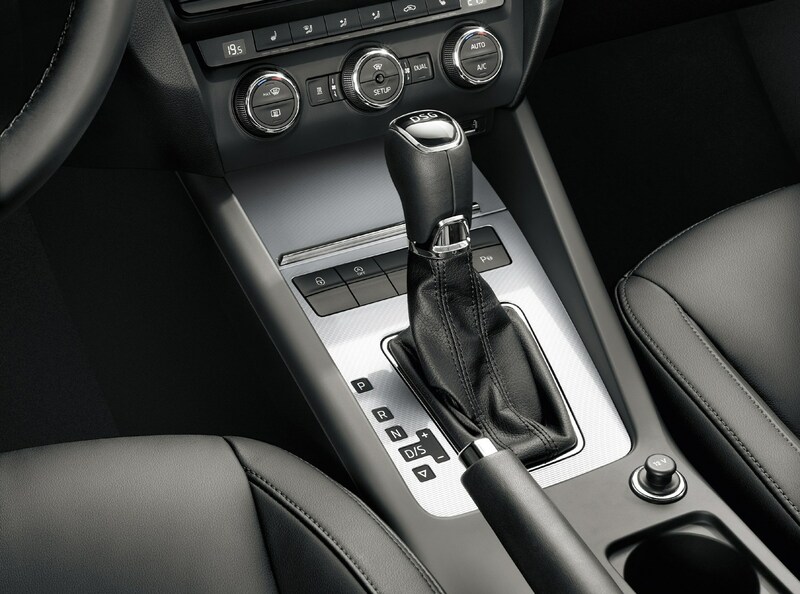 An optional seven-speed DSG automatic is available on all engines, as well as the standard six-speed manual. 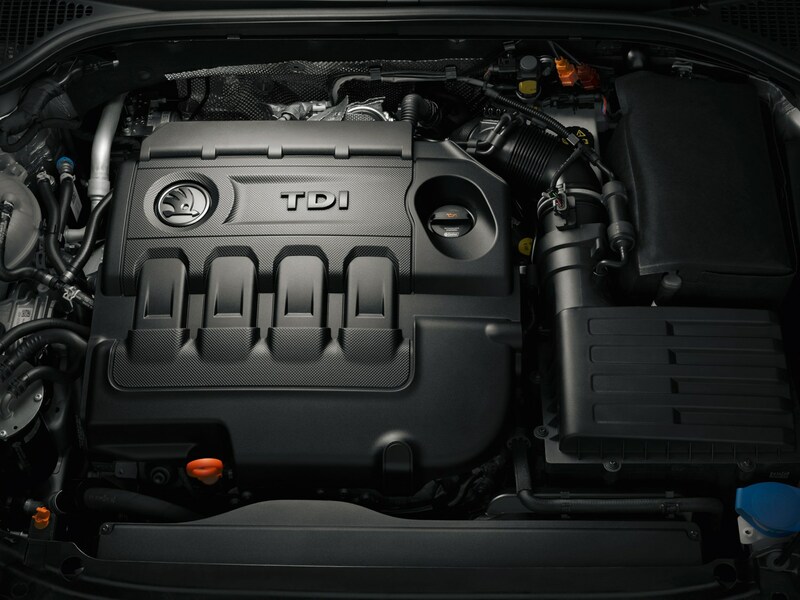 The base 115hp 1.0-litre TSI is borrowed from within the Volkswagen Group, also featuring in the Golf and Leon sister cars. It’s a three-cylinder unit yet still offers reasonable performance, accelerating from 0-62mph in 9.9 seconds (10.0 with the optional seven-speed DSG automatic fitted). 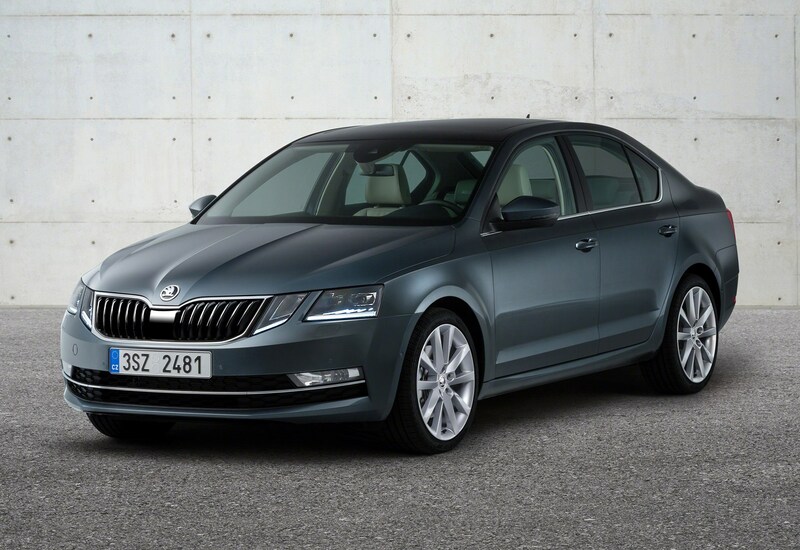 It’s an impressively refined engine and manages to pull the Octavia along with little fuss – only struggling a touch on steep hills. 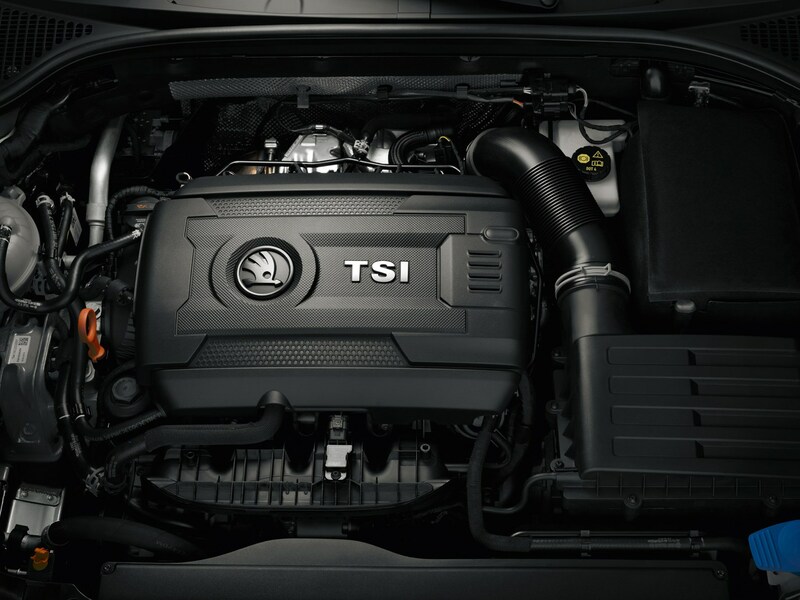 Those looking for more power also have the option of a 150hp 1.5-litre TSI EVO engine. It’s noticeably quicker than the 1.0-litre – accelerating from 0-62mph in 8.1 seconds (8.2 for the DSG) – and pulls up hills with far more gusto. It sounds harsh when revved however, and there’s little character to entertain keen drivers. But with fuel shut-off technology and stop-start, it's also considerably more economical than the 1.4-litre model it replaces. 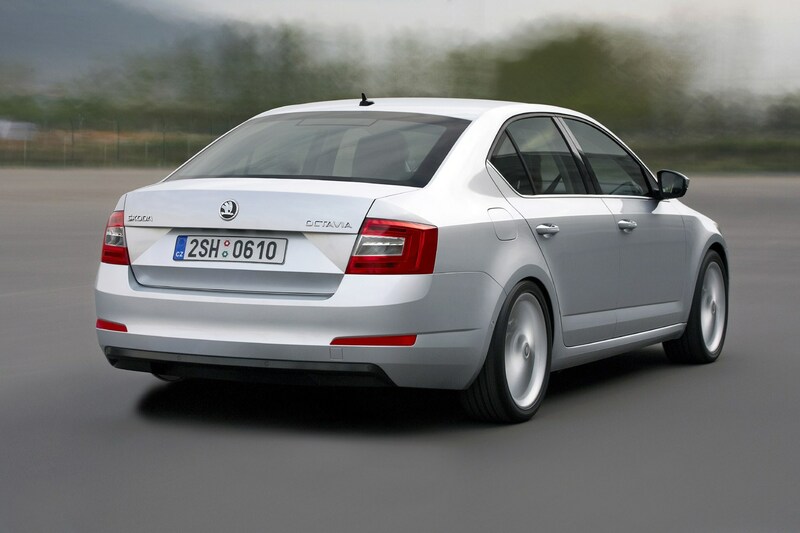 For the most performance available, Skoda also offers diesel and petrol vRS variants of the Octavia. 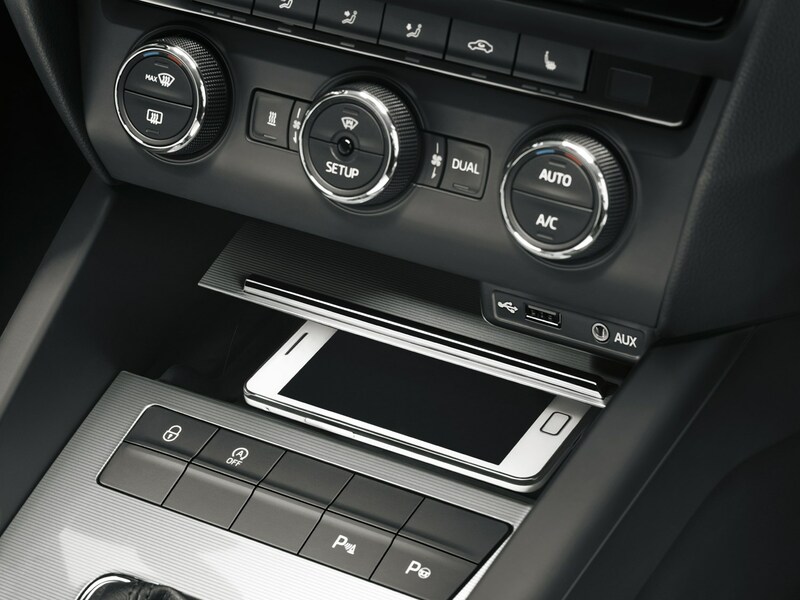 All-wheel drive is an optional extra on the former, while a seven-speed DSG automatic gearbox is also available on both. 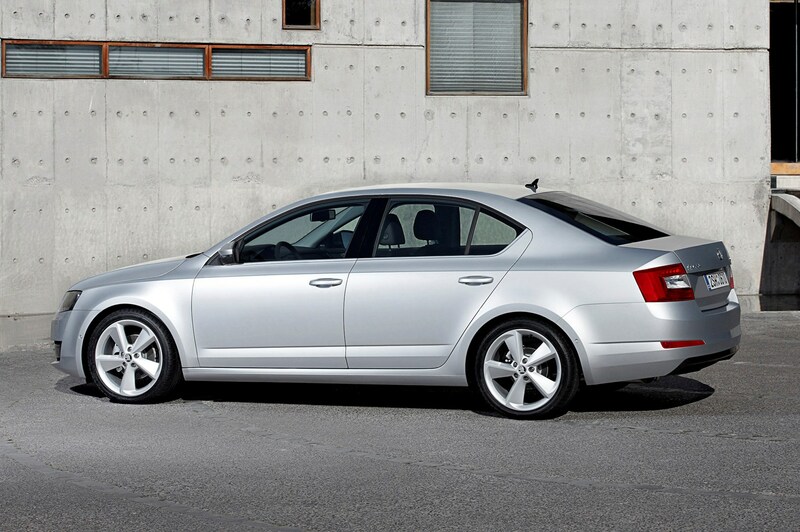 The former is fitted with the same 2.0-litre TDI engine as the regular models, but with power upped to 184hp. That’s enough for a 0-62mph time of 7.9 seconds in the front-wheel drive model and 7.6 seconds in 4x4 DSG spec (all-wheel drive is only available with DSG). 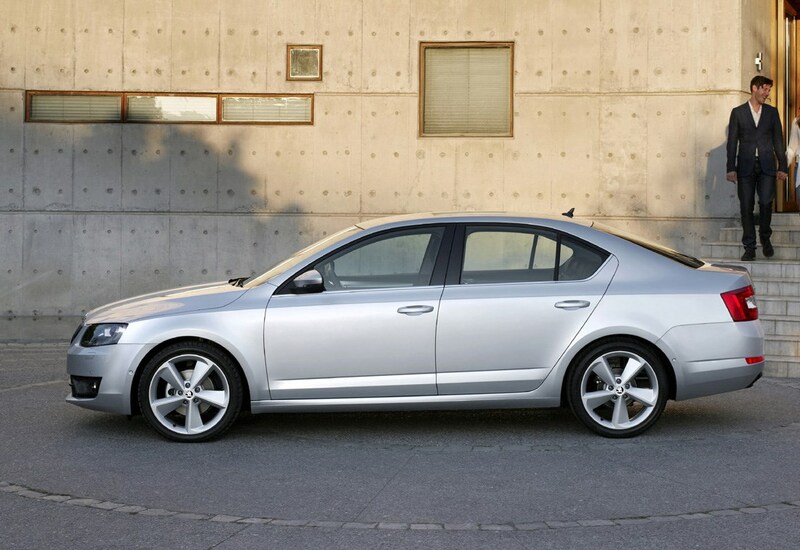 The front-wheel drive only petrol is powered by a 230hp 2.0-litre TSI engine, and accelerates from 0-62mph in 6.7 seconds in DSG or six-speed manual form. A more powerful, more focused 245hp 2.0-litre petrol model is due to arrive in 2018 and will be sold alongside the 230hp version. 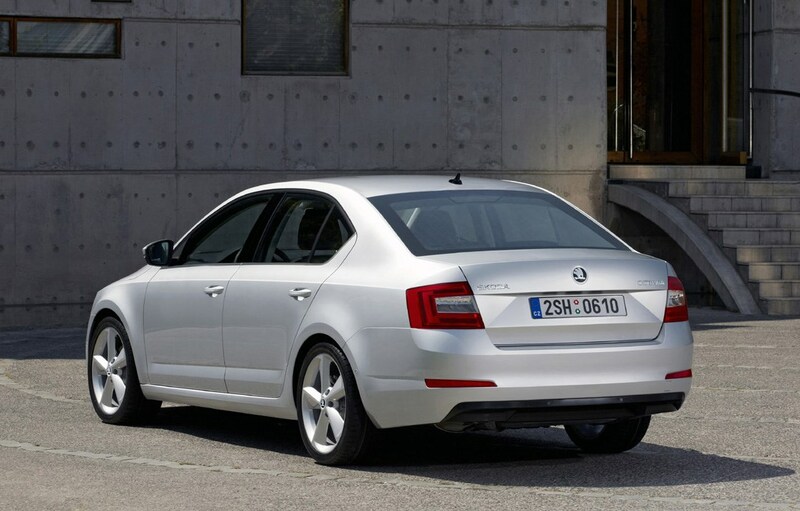 Using a revised version of the 2.0-litre TSI petrol found in the regular vRS, this sportier model comes with the option of a six-speed manual (standard-fit) or an optional seven-speed twin-clutch DSG automatic gearbox. Both have exactly the same performance figures, so which one you choose will depend heavily on the sort of driving you do and which you prefer to use - in reality though the automatic feels quicker thanks to its super smooth and fast gear shifts. 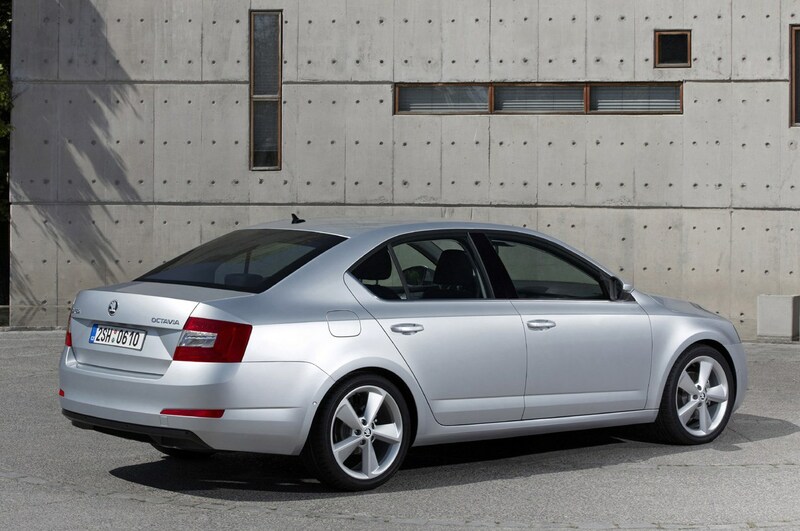 The manual option is exactly the same as in the regular vRS, but the automatic transmission features an extra gear. 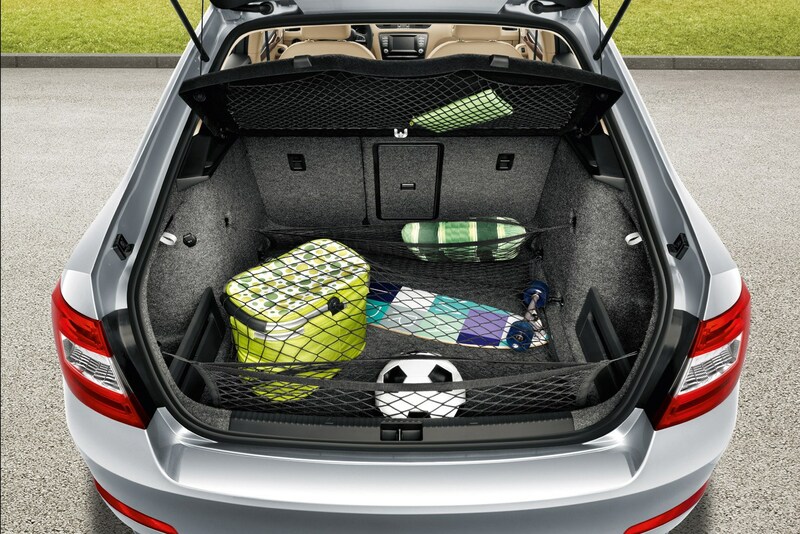 This doesn’t make it any worse to drive, however – the correct gear is always available if left to its own devices. 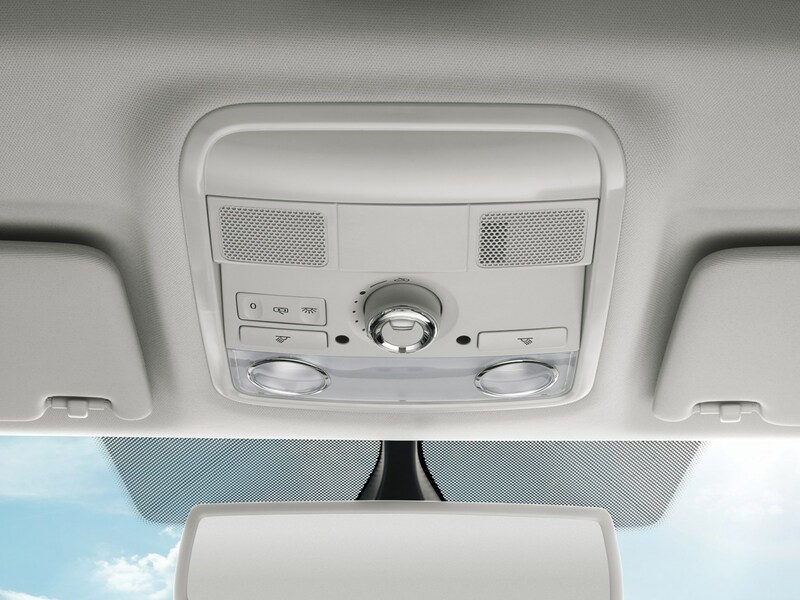 While the second setting does make the ‘box keener to drop down a gear or two for fast acceleration, it also shifts back up quickly afterwards. We’ve found other VW Group cars like the Golf GTI or SEAT Leon Cupra tend to hold on to low gears noisily for longer than necessary. 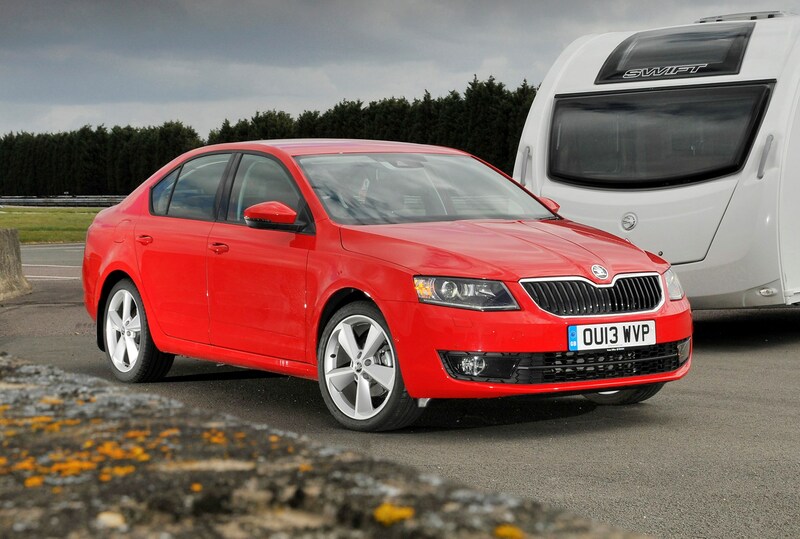 This makes the Octavia an altogether more relaxing, but no less potent hot hatch. 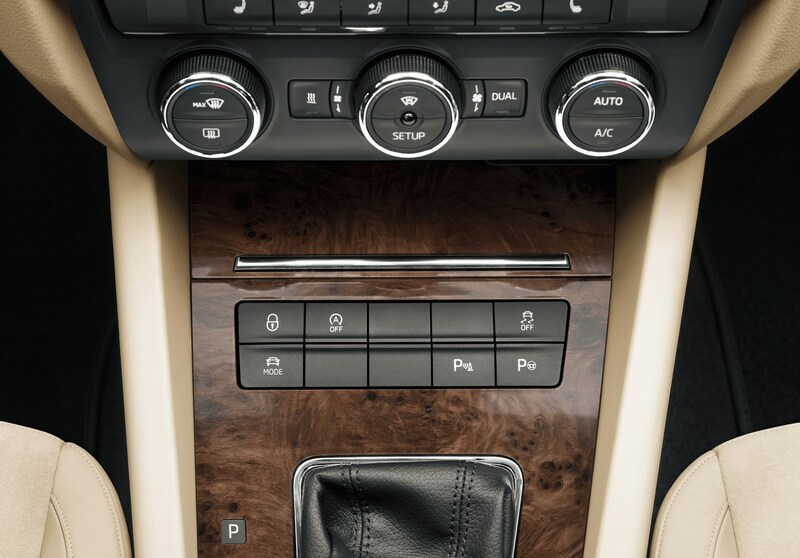 You’re also able to change gears using the slightly diminutive paddles mounted on the back of the steering wheel if you require greater control. These are plasticky and make a bit of an uninspiring clack though. The other key difference, apart from the 15hp power hike to 245hp (which drops the 0-62mph time down to 6.6 seconds), is a new exhaust system that sounds much more purposeful, without being too loud. It’s a likeable, addictive noise that we’d suggest any keen driver will appreciate. 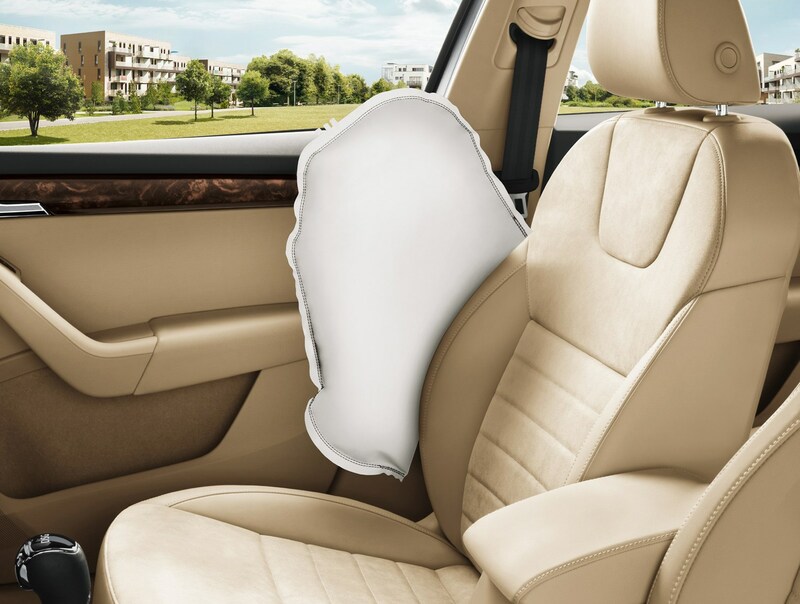 It’s quite clear that the handling of regular Octavias prioritises safety and stability. 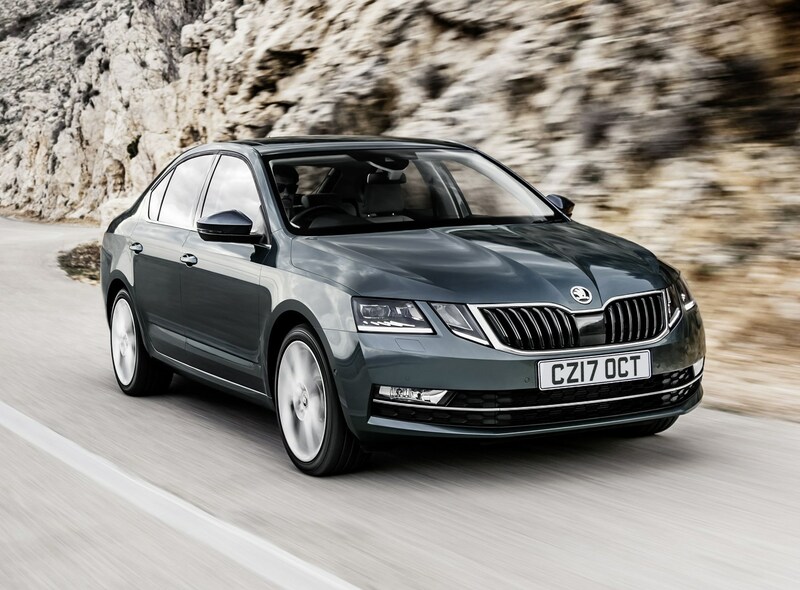 The Skoda is neither as poised nor as agile through corners as a VW Golf, SEAT Leon or Ford Focus, but there’s a strong sense of security, even at higher speeds. 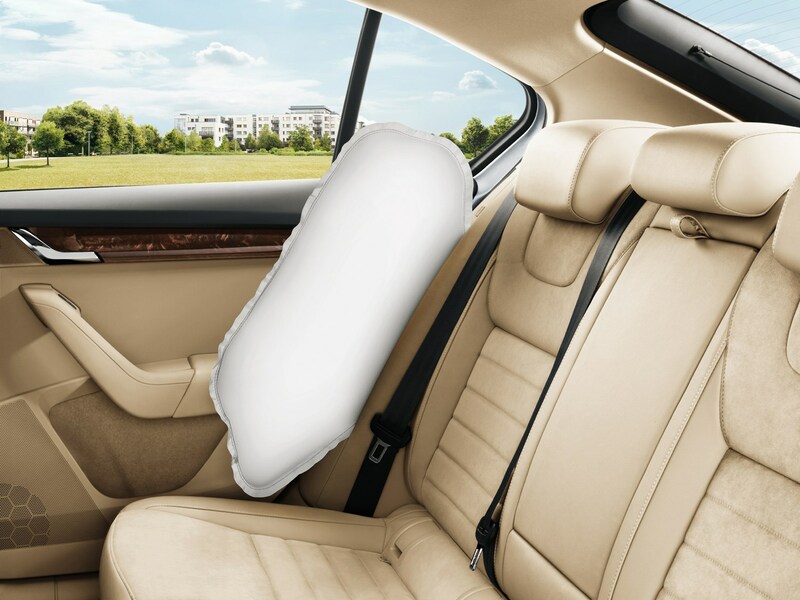 Turn into a sharp bend and, because of the softer, comfort-orientated suspension there’s a fair amount of lean from the body of the car. Even so, grip levels are impressively high and allow the driver to carry plenty of speed through the corner. The steering set-up also contributes to the relaxed but stable nature of the handling, remaining consistent and neutral at all speeds. Should customers wish, they can also spec Dynamic Chassis Control (DCC) from SE models upwards, allowing the driver to tweak the suspension settings between Comfort, Normal and Sport modes. 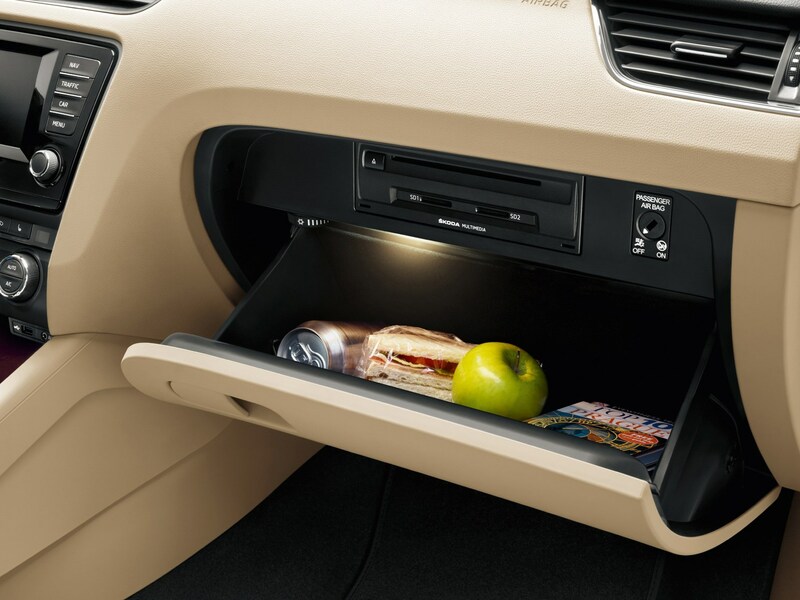 It’s the same system as that seen on other Volkswagen Group products (such as the Audi A3) and, along with drive modes that are standard on SE grade and above, it helps tailor the driving experience. 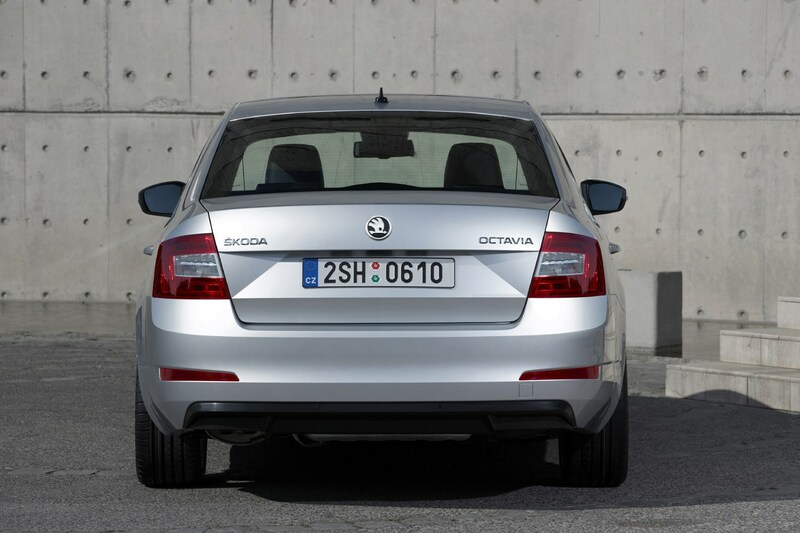 Despite its levels of practicality, the Octavia is also surprisingly easy to park – although we’d still recommended the acoustic rear sensors standard on SE and above. 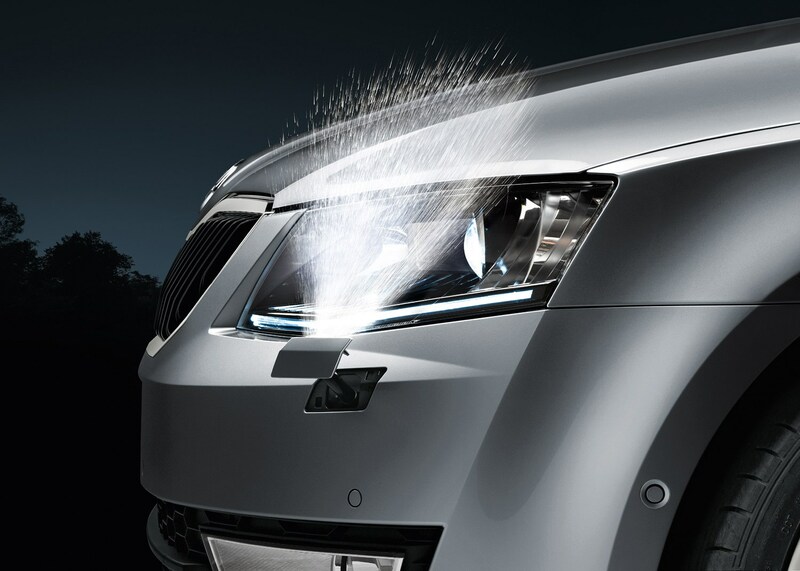 Octavia vRS models handle in a similar vein, yet with a dash of added excitement thanks to the extra power and revised sports suspension. 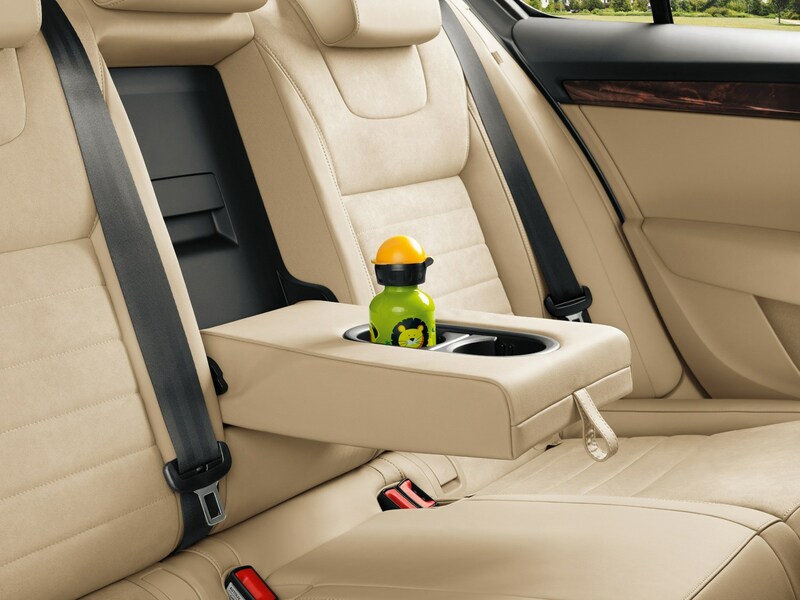 Once again, it’s not the most involving to drive – you’re not blessed with tons of feedback through the steering wheel – but as a high-performance family car to drive everyday it excels. 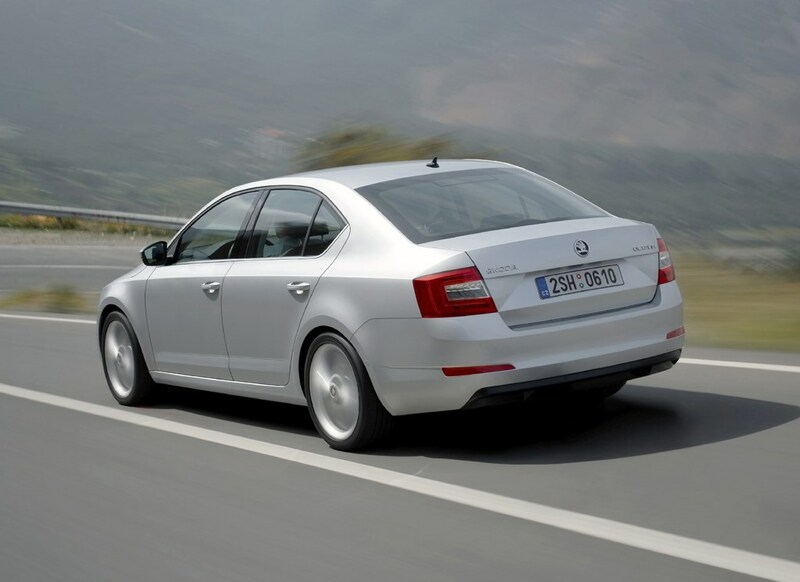 Equipped with uprated brakes and an electrically controlled differential on the front axle, the best Octavia to drive quickly is the vRS 245. While the former upgrade helps slowing the car down, the latter measures out torque accurately to either front wheel to ensure no wheelspin on the exit of corners. 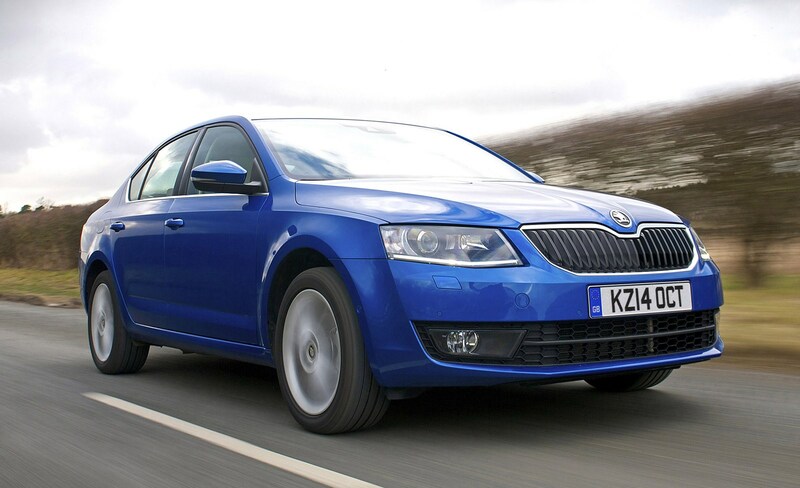 It simply bites and pulls the Octavia out or a bend in almost any situation, and certainly you’ll have to be travelling far quicker than is reasonable on the road to challenge this car’s traction levels. We were impressed with how the 245 differs from the lower-powered vRS – so much so that if you like driving fast, this is the model to buy. 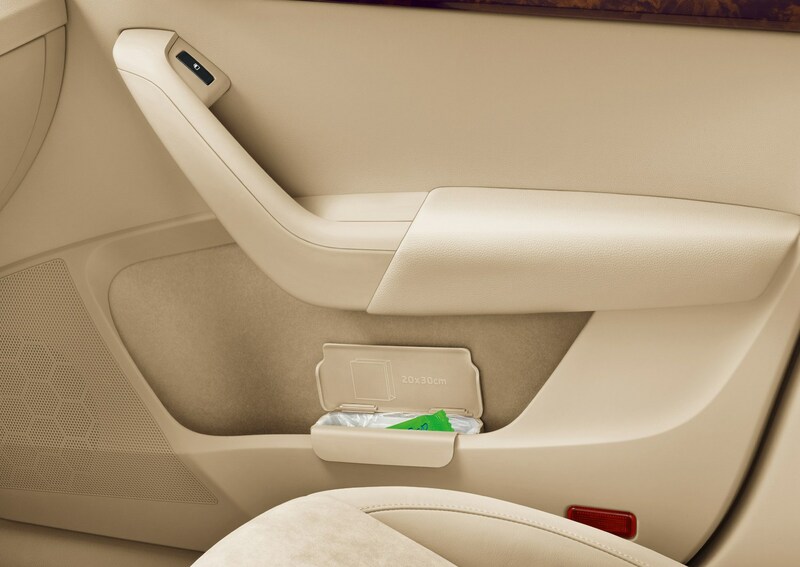 Skoda interior quality has come on a lot in recent years, as displayed by the logical, well laid-out cabin of the Octavia. 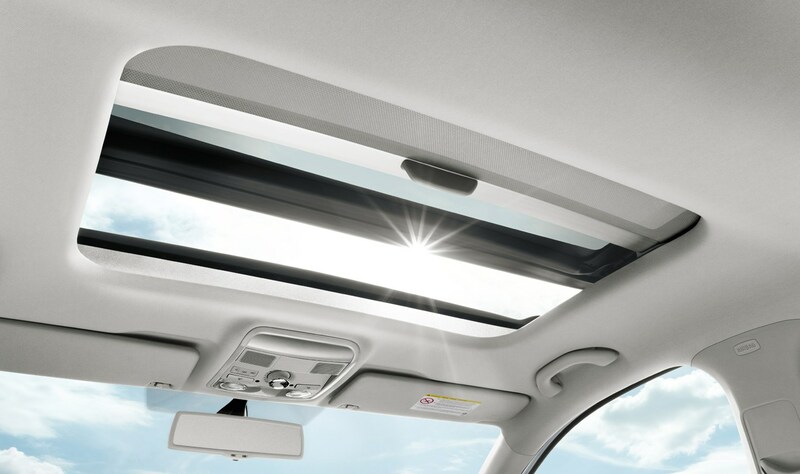 It’s not as premium as a Golf – the materials used aren’t as expensive-feeling – but there’s no doubting the build quality or functionality. Everything feels tightly screwed together and capable of withstanding the worst of what children and family pets will have to throw at it. 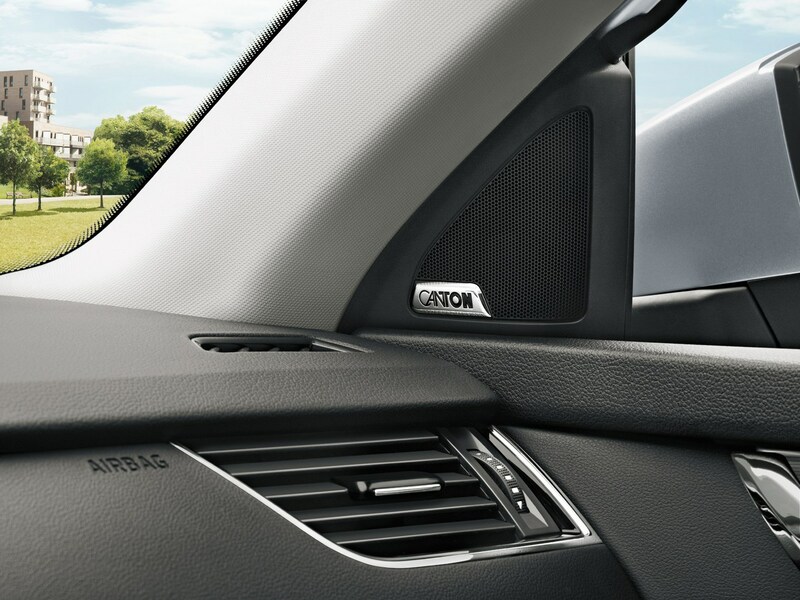 One of the biggest differences to the cabin of the 2017-facelifted model is the multimedia touchscreen. 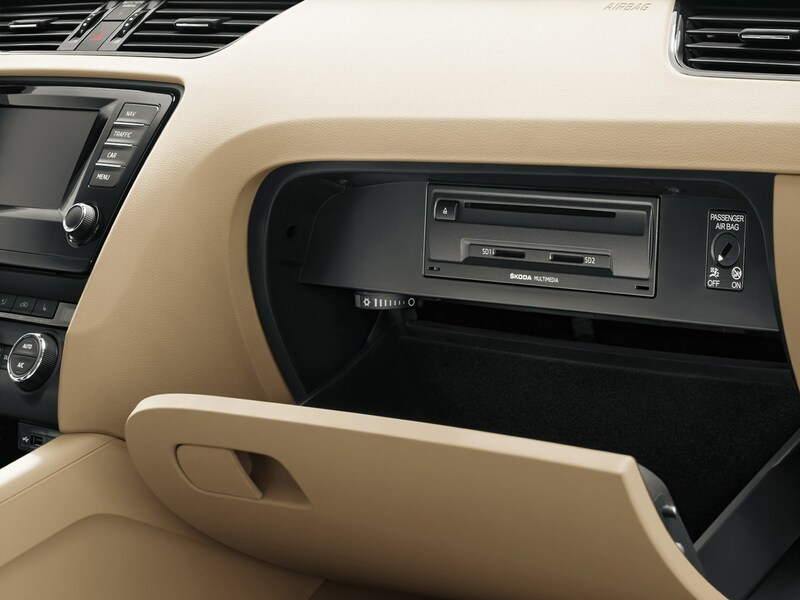 The 8.0-inch Amundsen unit (standard fit on SE L models) is far more sensitive to inputs than anything previously fitted to a Skoda. Upgrade to the Columbus system and the 9.2-inch touchscreen is more impressive still, even if the lack of physical buttons is a curious omission. 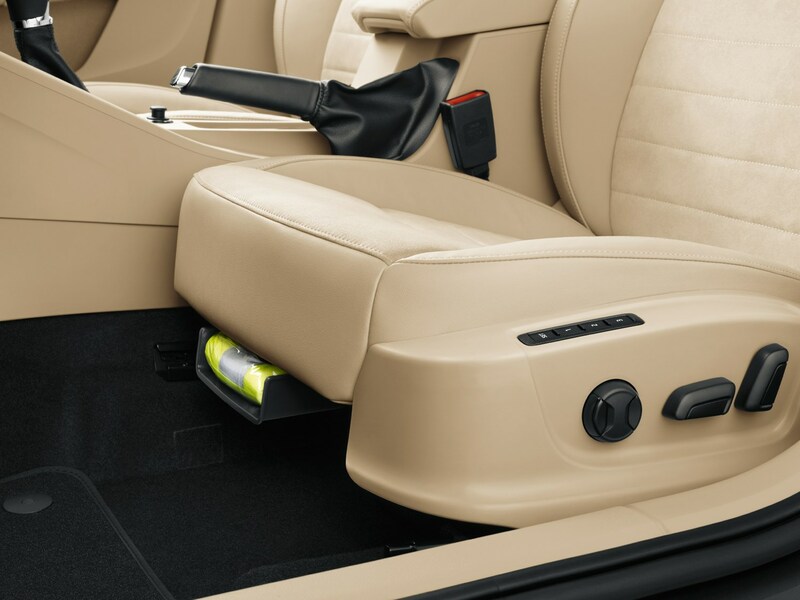 Elsewhere the seats and driving position are well judged, plus there’s plenty of adjustment in the steering wheel. 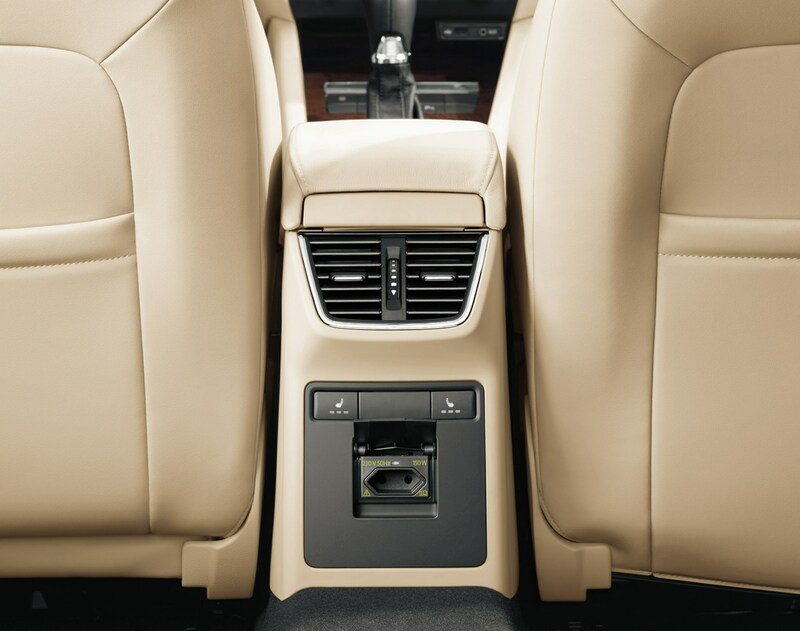 The area around the gearlever is a bit of a let-down on automatic models, however. 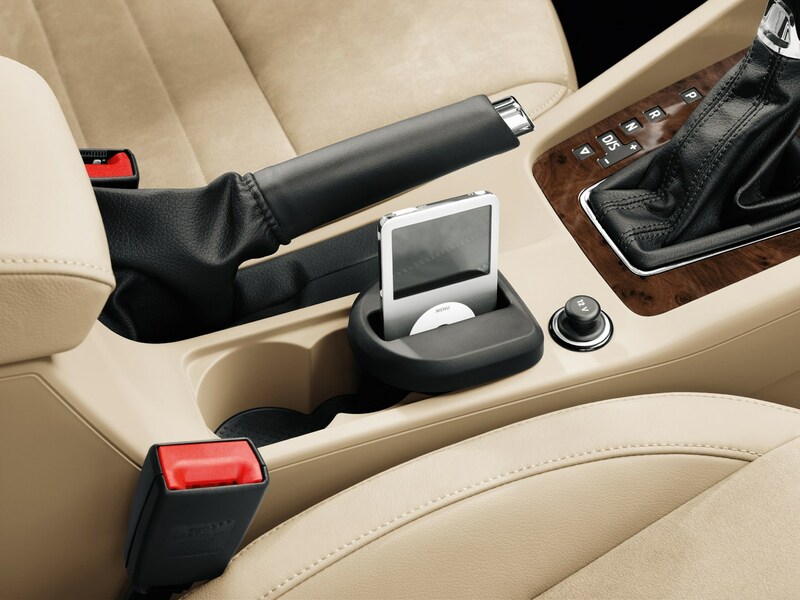 The gearstick itself looks dated and awkward, while the cut-outs showing which gear is engaged aren’t much better. Sportier vRS models have a plusher feel, boasting full Alcantara faux suede sports seats, ambient lighting and a racy-looking flat-bottomed steering wheel as standard. 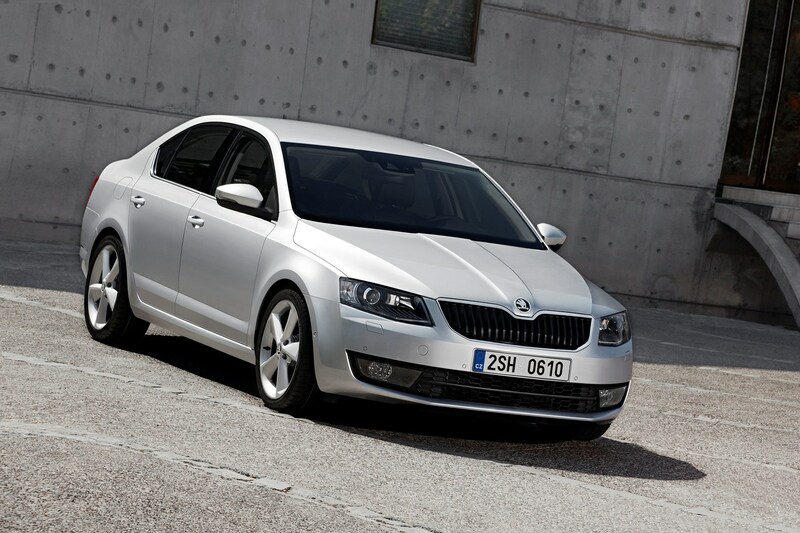 As mentioned in the Handling section, the Octavia’s standard suspension certainly favours comfort over sportiness. The upshot of this is a car which displays an impressively refined ride quality for the majority of the time, soaking up uneven country roads and hard-worn motorway surfaces with ease. It only comes undone when driven over a pothole, or series of major cracks or imperfections in the road. 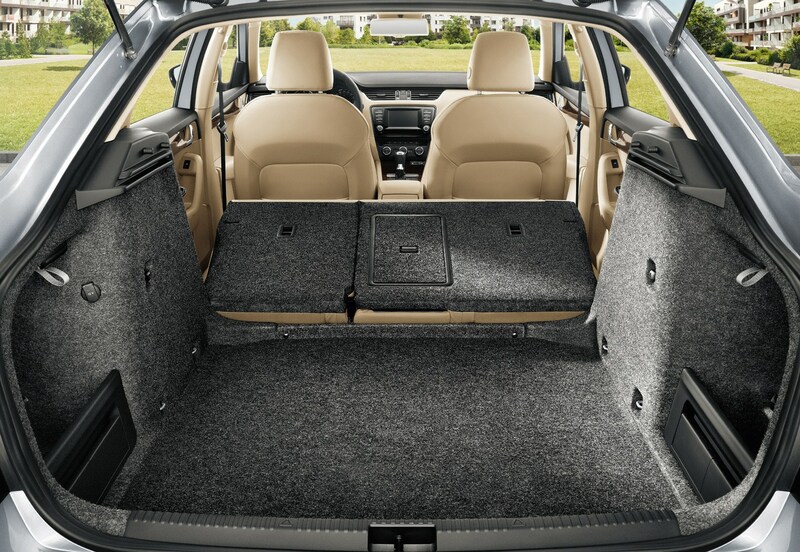 While the best-riding cars will absorb the impacts, the Octavia’s chassis often becomes overwhelmed and sends sharp uncomfortable judders into the cabin – even on the standard 16-inch wheels. It’s not the end of the world – but does noticeably affect an otherwise impressive ride. You can spec Dynamic Chassis Control (DCC) to overcome this. 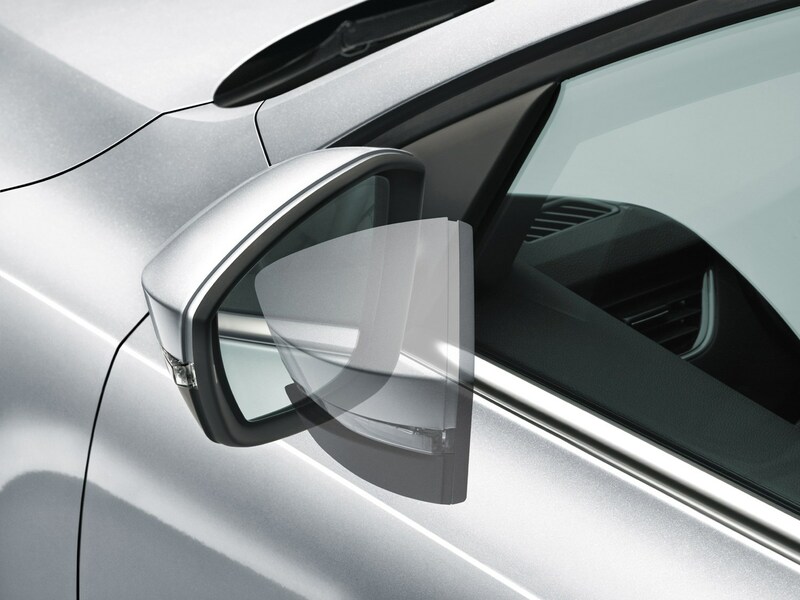 There’s an acceptable amount of wind noise at speed, especially from the door mirrors, yet it’s well below the threshold for being overly intrusive or annoying. 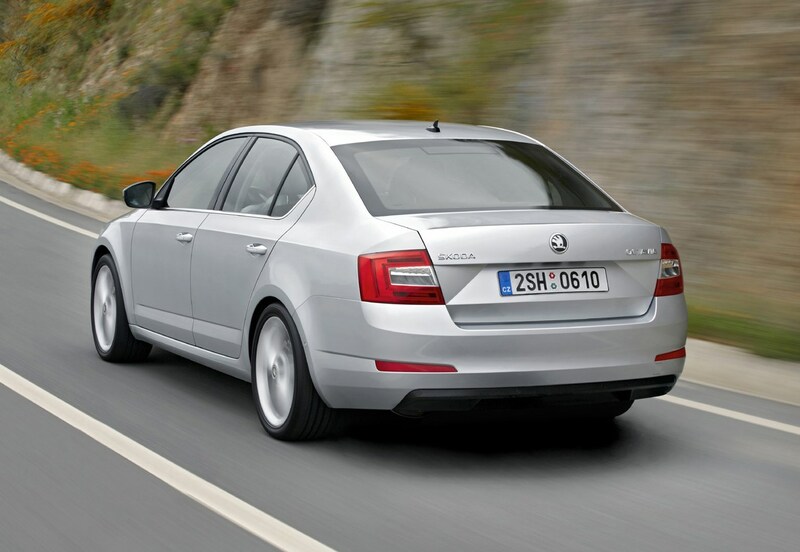 It helps make the Octavia an impressive motorway cruiser, a point at which both diesel engines feel happiest. They can be a little noisy around town, but settle down nicely once up to speed. The petrols meanwhile remain quiet and refined at all speeds. 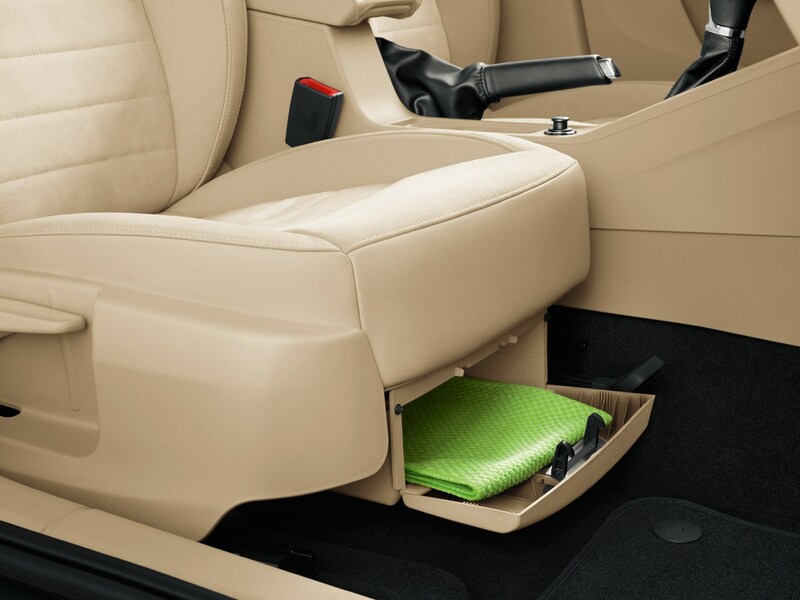 The standard cloth seats on S and SE spec are comfortable and reasonably supportive, yet customers may want to upgrade to SE L trim for the improved Alcantara and leather upholstery. 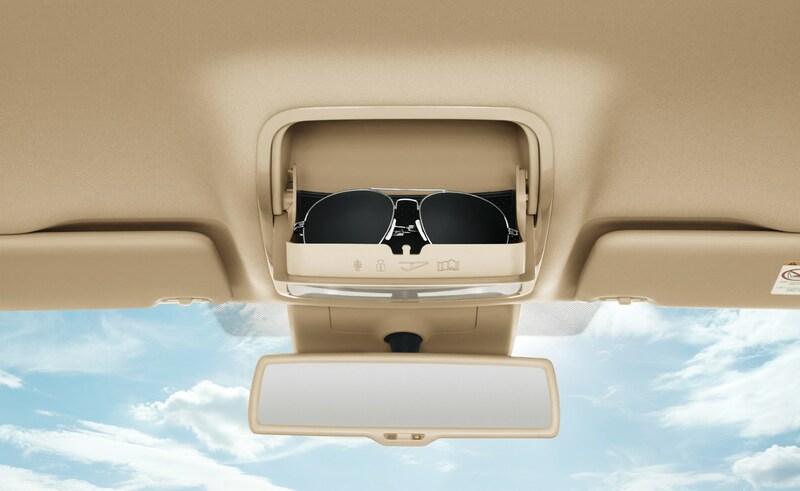 The material is far nicer, plus the added side support is useful. A quick footnote on the vRS 245 – we found the ride quality on adaptive suspension-equipped versions to be unacceptably firm with the heavier DSG automatic gearbox. The manual model was a little bumpy but certainly agreeable, whereas the auto was surprisingly uncomfortable over rough surfaces. Larger wheels, like the 19-inch alloys you can have fitted to the vRS models, also contribute a fair bit of road noise on the motorway.